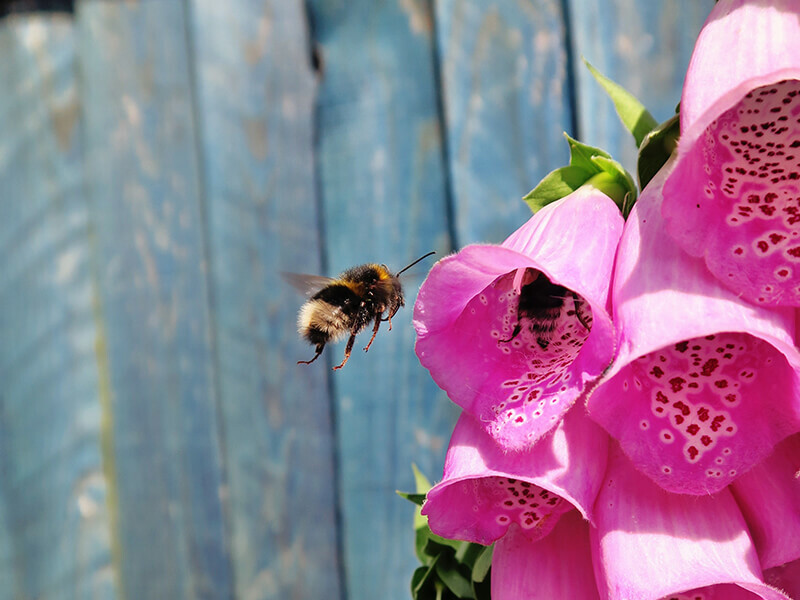 Feed The Bees – We need you to plant more, and we need more of you to plant … bee bee-friendly! "We need you to plant more, and we need more of you to plant!" Bee bee-friendly! Feed the Bees is an initiative to encourage individuals, businesses, organizations and governments to support a healthy and sustainable bee population, and plant gardens to feed pollinators and encourage biodiversity in communities everywhere. Learn more about us. While we are busy making a difference here in Delta, BC, Canada, we encourage you and yours, wherever you live, to make a difference in your community and Feed The Bees too!! We wish to acknowledge and thank the following organizations for their generous sponsorship and support of the Feed The Bees campaign. Thank you for making a difference!! Bookmark our website and visit us often … there will be lots of buzz! !